Later today, Mondo will be releasing exclusively the third colorway of Mike Sutfin and Unbox Industries’ epic Devilman vinyl figure! Based on Sutfin’s killer Devilman screen print released by Mondo back in 2015, this epic vinyl figure was produced by Unbox Industries utilizing a combination of traditional sofubi style manufacturing and injection molding to perfectly capture the nuances of Mike's unique art style. 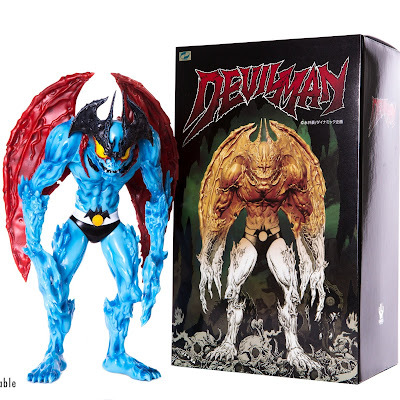 Go Nagai's iconic Devilman has never looked so cool! 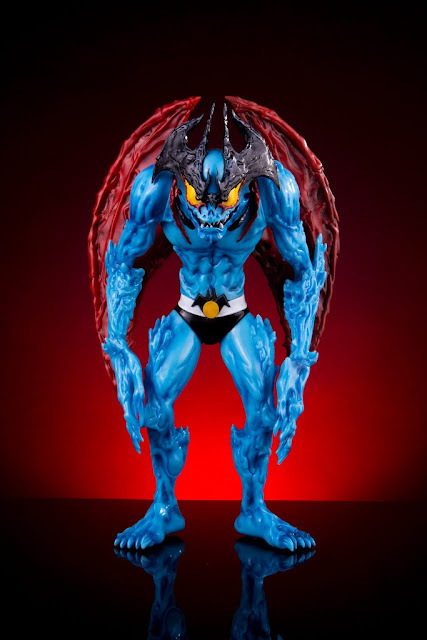 The Mondo Exclusive Devilman Blue Variant Vinyl Figure by Mike Sutfin and Unbox Industries stands 12” tall, features five points of articulation and is cast in soft vinyl. 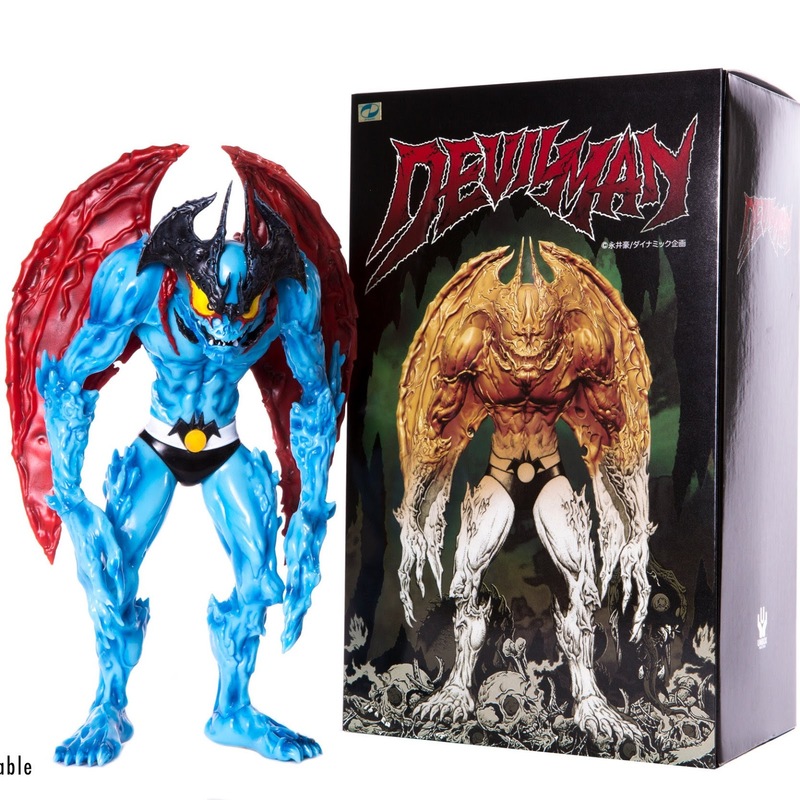 Packaged in a full color printed box and limited to just 400 pieces, collectors can pre-order this blue Devilman exclusively at the Mondo online store for $160. This fantastic new colorway will go on sale at noon CDT today, Tuesday, May 22nd.